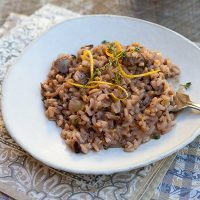 I recently took part in a Lagostina Risotto Blogger Challenge, which involved creating a risotto recipe using the gorgeous Lagostina Risottiera (risotto pot) I was gifted. I have had this risotto recipe in mind for months but just never seemed to get around to making it. What better motivation to encourage me to finally give it a try than getting a shiny new pot to make it in? This pot is perfect for making risotto as it has a heavy bottom created by its multi-layered design, and its wide rim facilitates quick evaporation and easy stirring. 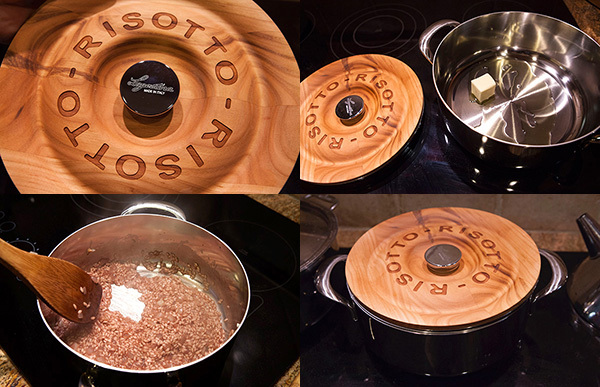 I found this pot worked perfectly for making my risotto dish, and cleanup was a breeze! 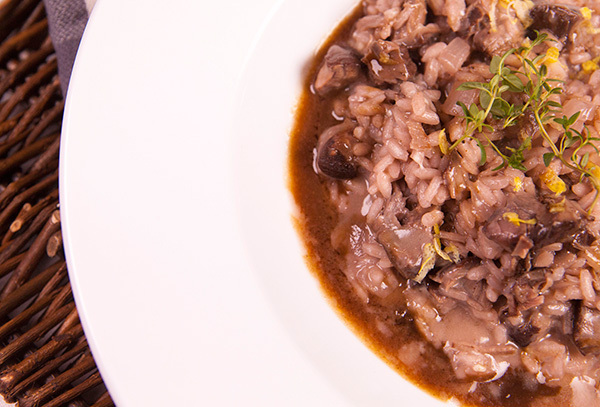 When I first thought about making this risotto, I knew I wanted a hearty dish using red wine and some meat. 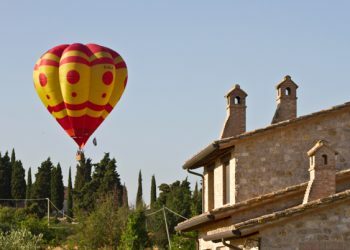 Since we spend six months a year in Umbria, I love to incorporate Umbrian wines into my cooking, so I chose to use a Rosso di Montefalco but any dry red wine will work just fine. 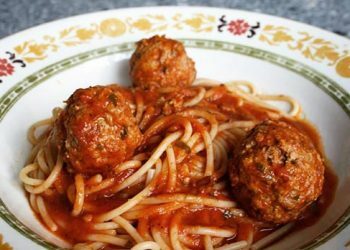 I initially considered using sausage, but then while shopping one day I came across veal shanks and decided that they would work perfectly for this dish. 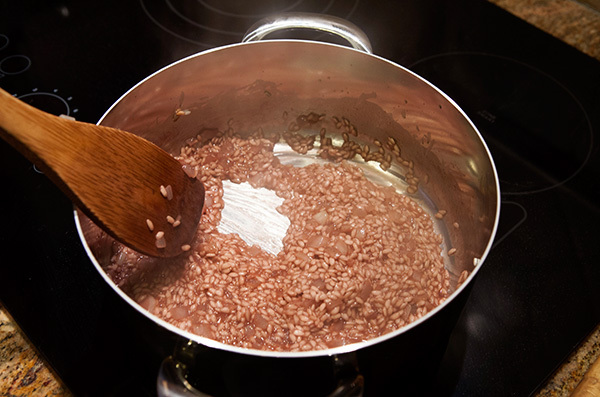 The risotto itself is made in the traditional manner using red wine in place of white wine, and at the very end the tender veal meat is folded into the risotto along with the cheese and a little butter. 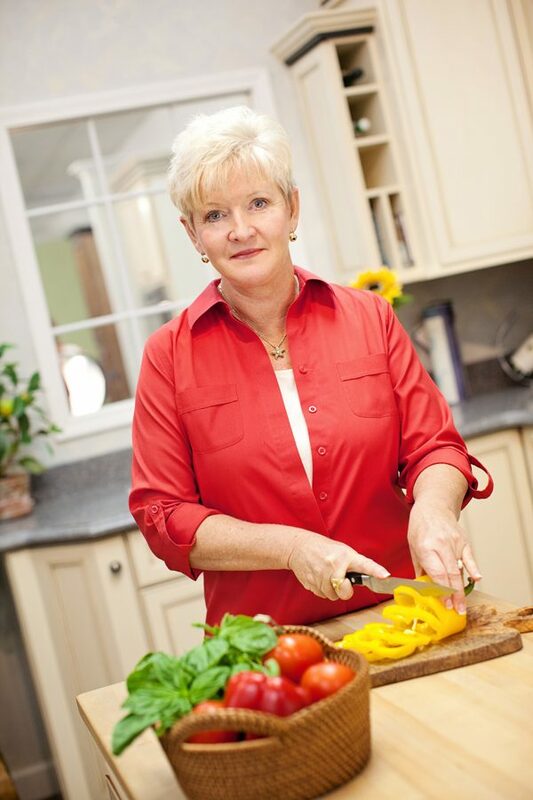 The sauce created when roasting the meat is strained and then reduced until thickened. 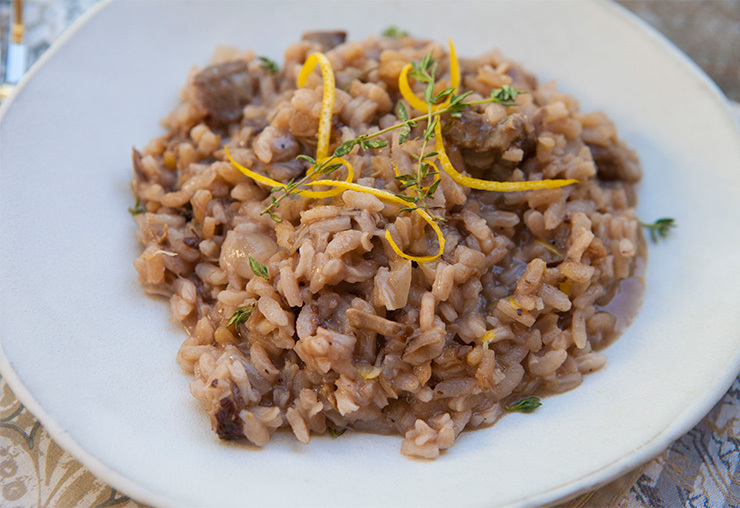 You can either fold it right into the risotto along with the meat or drizzle it across the finished risotto after it has been served in individual bowls. 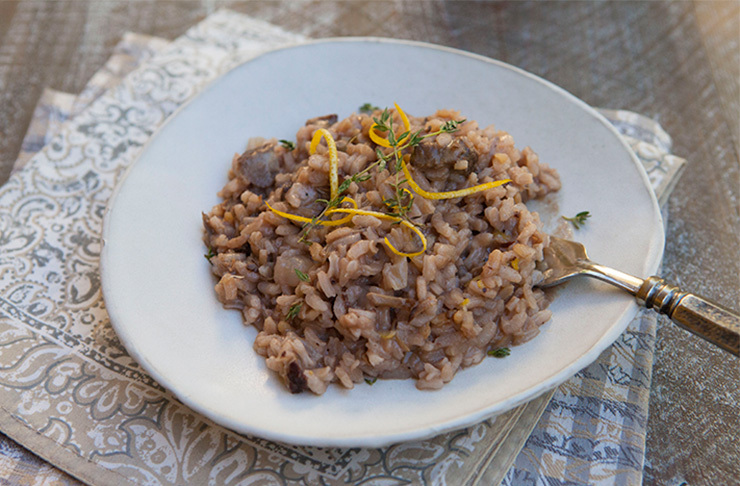 This recipe makes enpugh for six, so we enjoyed the risotto with the sauce drizzled on top for dinner, then I stirred the sauce into the risotto when I reheated it the next day for lunch. 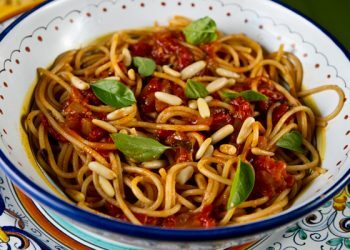 A little lemon zest sprinkled on the finished dish brightens it up nicely. 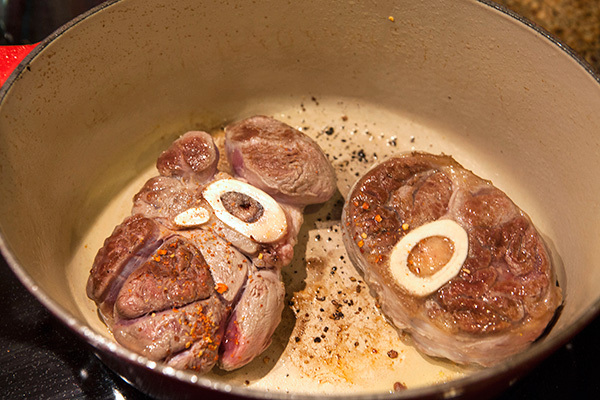 This recipe may seem involved as it does require a couple of steps, but the preparation of the Osso Buco can be accomplished the day before you make the risotto. 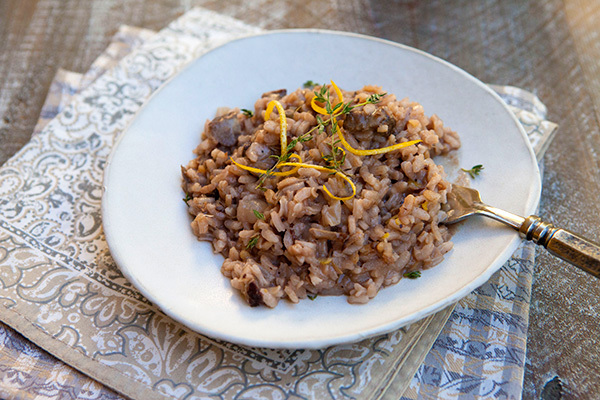 This risotto is quite decadent and rich in flavor and would be great for entertaining since the preparation of the meat can be completed ahead of time. 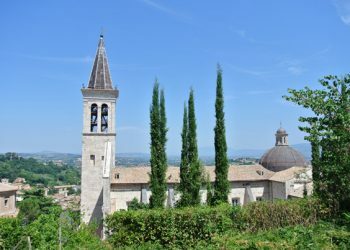 You should use an Italian variety of rice that is specifically grown in Italy, such as Arborio, Vialone Nano, or Cararoli. 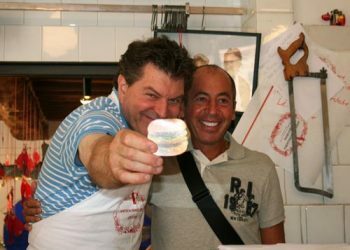 Arborio can now be found in most American grocery stores, but certainly can be found at an Italian specialty store. 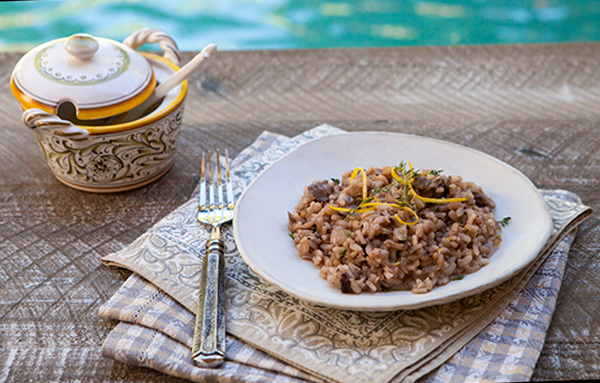 I discovered an amazing brand of rice called Acquerello that has won multiple awards and creates the perfect risotto. This rice is sold in a blue and silver can, and is an aged Carnaroli variety of rice. 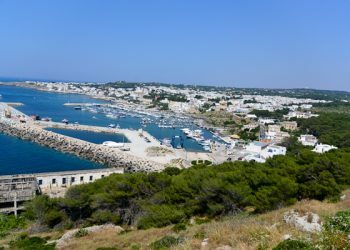 Acquerello can be bought online or at some specialty stores. You can read more about this rice on their website. 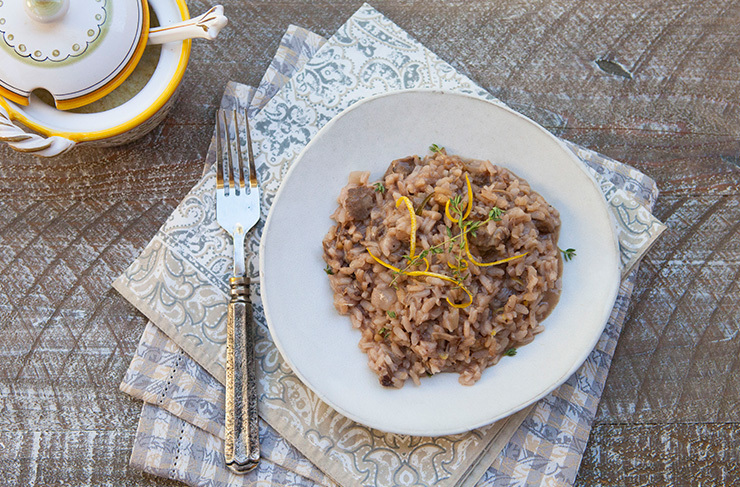 If you are new to preparing risotto, you might find my primer The Realities of Risotto. 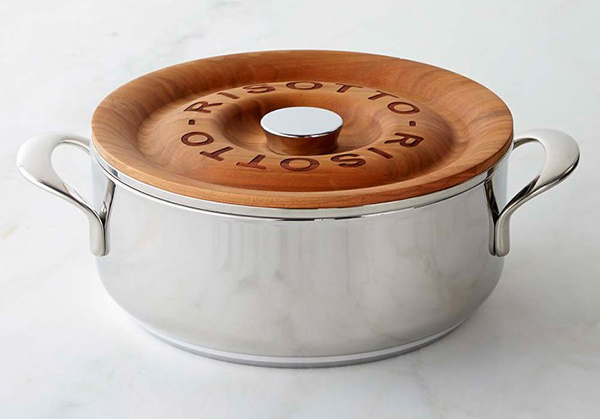 If you would like to buy your own Lagostina Risottiera, you can purchase it at Amazon.com (click on image below), William Sonoma, or Bed Bath & Beyond. In an oven proof casserole dish, heat the olive oil until lightly smoking, then brown the veal shanks over medium heat on both sides. 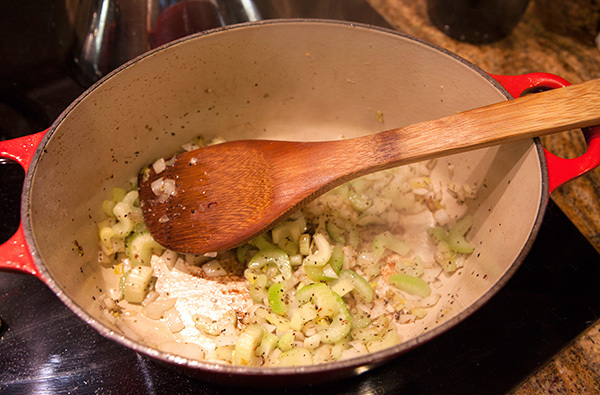 Remove the meat to a plate, and add the onion, celery, and garlic to the pot. 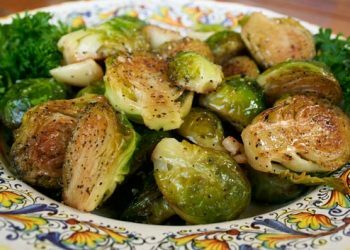 Cook until lightly browned and tender, 5 to 7 minutes, then add the herbs, wine, stock, and 1 1/2 cups of water to the pot. Season with salt and pepper, then return the veal shanks to the pot. Cover, then place the pot in the oven and cook until the meat is very tender, about 3 hours. Allow the veal and its liquids to cool to room temperature. 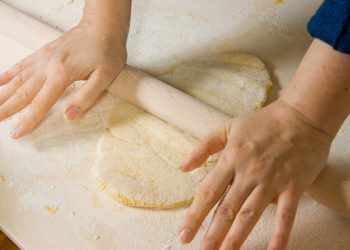 Remove the veal shanks to a plate, then strain the liquid using a spoon to push out as much of the liquid as you can.. Break up the meat into pieces and cover with plastic wrap until needed. 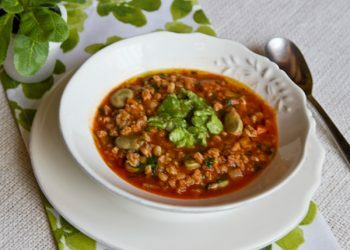 Place the cooking liquids in a small pot and cook over high heat until reduced by half and thickened. Set aside covered, until needed. Place the chicken stock in a pot and bring to a boil, then turn down the heat to a simmer. To make the risotto, heat the butter along with the oil over medium heat. Next add the rice and cook until it is just coated with the onion and oil mixture, about 2 minutes. Add the red wine and cook, stirring often, until the wine has almost completely evaporated. Take a ladle full of the stock, add it to the rice, and continue to cook while stirring the rice often. 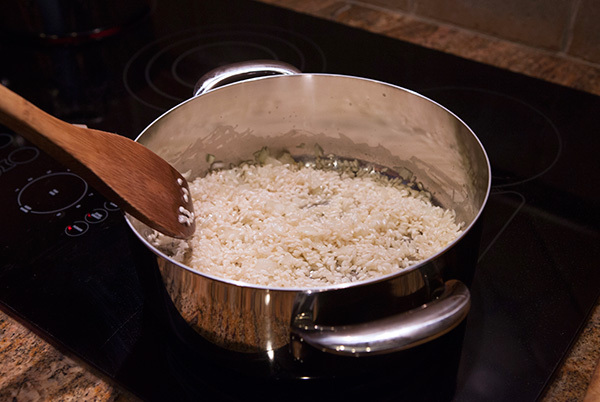 Continue to cook the rice in this manner, adding a ladle full of stock as each becomes absorbed. Cook until the rice is “al dente”, about 25 minutes total cooking time. Add the veal meat and stir gently to prevent breaking up the meat too much. Cook a minute or two until the meat is rewarmed. Remove from the heat, then stir in the cheese, butter, and fresh thyme. 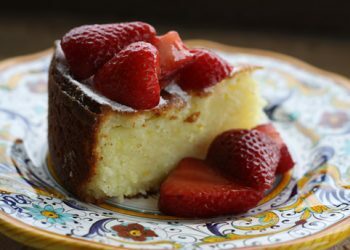 You can either stir in the cooking liquid now, or save it to drizzle on the bowls after it has been served. 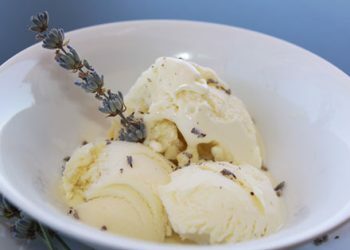 Serve in individual bowls, sprinkled with the lemon zest.